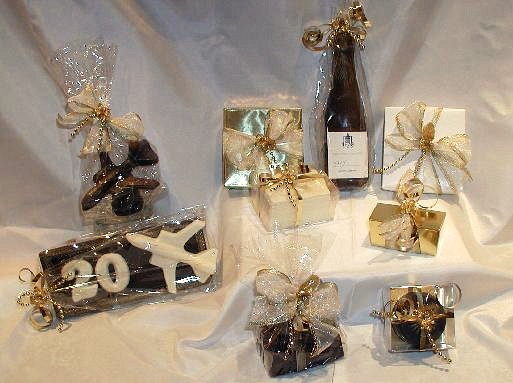 Here at The Chocolate Express we want to make sure your special occasion is perfect and so, we created specialty chocolates just for the event. Browse our large collection of favors, gifts, and solid chocolate business cards and plaques. We've got everything from sports, teachers' gifts and graduation. Remember, that we are also more than happy to work with you to create a customized gourmet chocolate creation.